In today’s complex and heavily regulated environment, health plans must be prepared for increased scrutiny of their HCC and HHS submissions to CMS. Manually intensive, retrospective chart reviews are error-prone and costly—particularly for payer organizations that are relying on a third-party for second and third pass reviews.Claims InSight by Talix automates the code validation process so that health plans can gain more control of their in-house risk adjustment initiatives, improve coder productivity and ensure accurate code submissions that adhere to ever-changing regulatory coding guidelines. Powered by our Talix Platform, Claims InSight combines the power of machine learning with purpose-built natural language processing (NLP) technology, a sophisticated clinical rules engine and an extensive clinical taxonomy to quickly link all submitted HCC and HHS codes to available clinical encounters and charts to uncover codes with documentation gaps or no supporting evidence in member data. It then enables the user to flag the code for deletion or update. 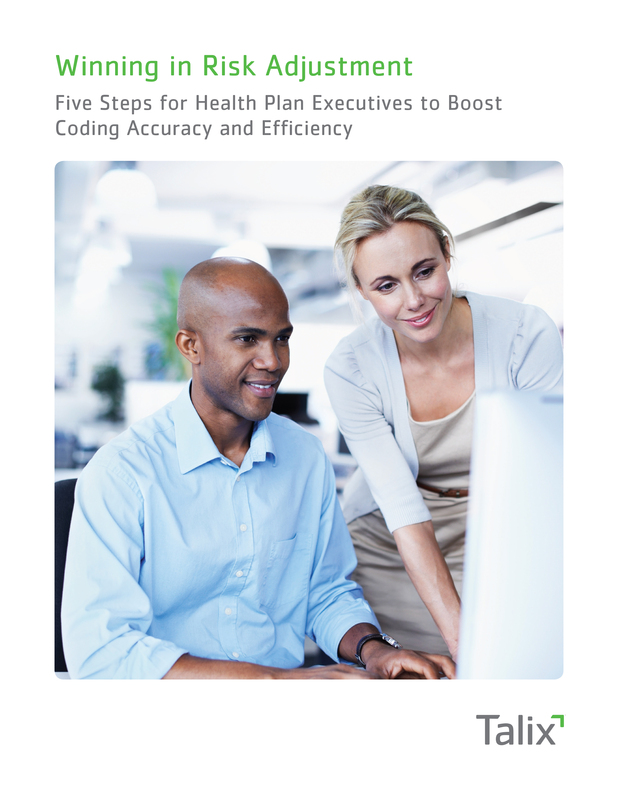 Coders, as a result, can efficiently review and validate more submitted HCC and HHS codes with improved accuracy and completeness. The Coding InSight workflow application combines our proprietary, purpose built NLP, machine learning and an extensive health taxonomy to streamline the manually intensive retrospective chart review process. Coding InSight quickly uncovers missed codes and documentation gaps in member data so coders can process higher chart volumes with increased accuracy and efficiency, for improved plan revenues, higher audit confidence and reduced administrative costs. 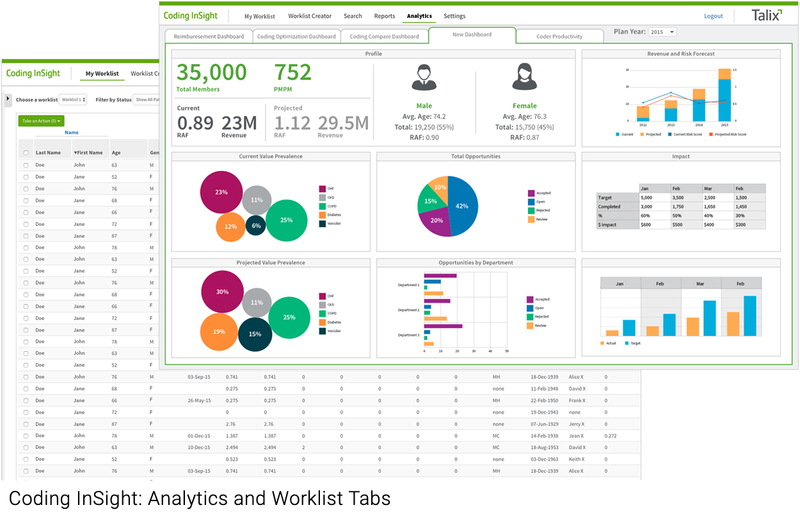 Coding InSight’s comprehensive suite of dashboards delivers real time, actionable data that enables administrators to track coder productivity and financial impact from risk adjustment. 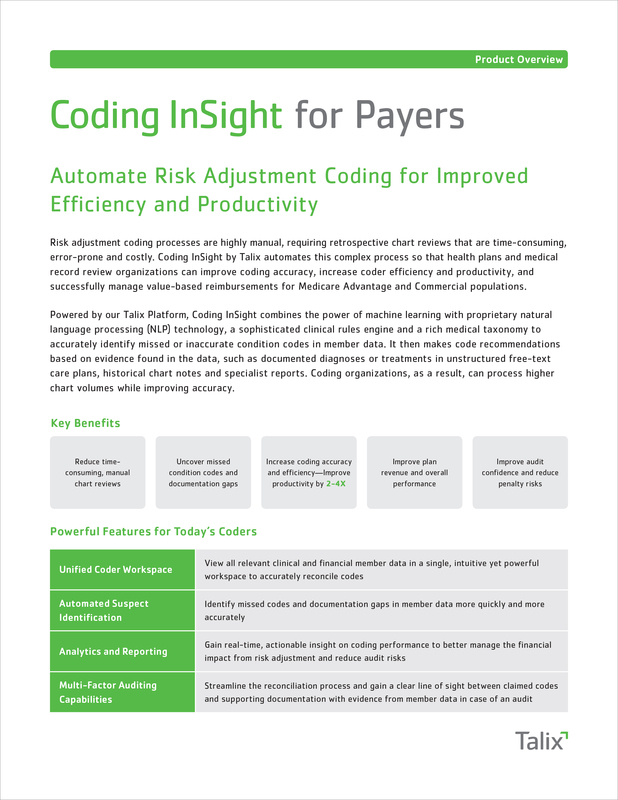 Coding InSight also tracks provider coding patterns for improved provider engagement and CDI initiatives. missed codes and documentation gaps faster and with a higher level of accuracy. We take away the need to manually comb through large volumes of clinical data, which is both time-consuming and error-prone. Coding InSight streamlines the reconciliation process by making code recommendations based on evidence found within the member data. Coders gain a clear line of sight between claimed codes and supporting documentation in case of an audit. 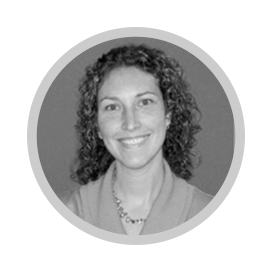 Gain more control of your risk adjustment processes. Increase efficiency. Lower costs. Improve revenue. of design and the result is simply stunning. JANE LARKIN - MUD CLOTHING.